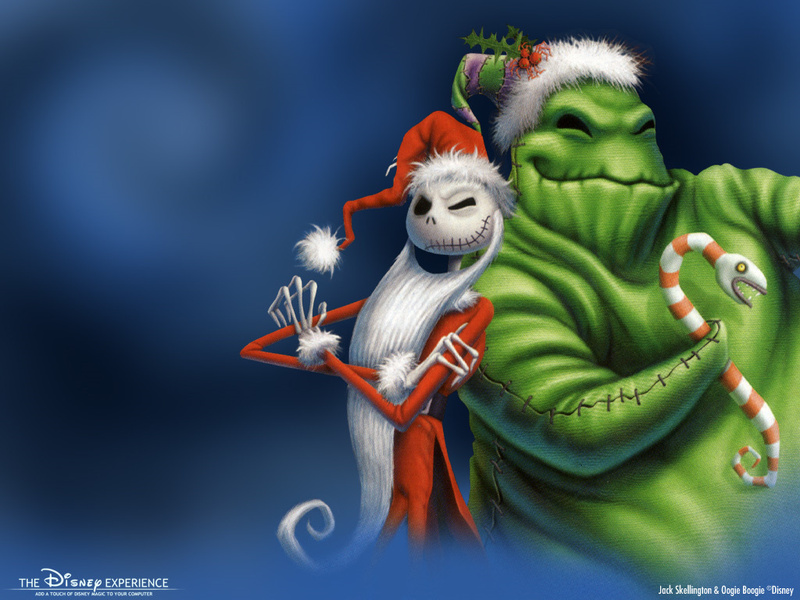 oogie and jack. . HD Wallpaper and background images in the Nightmare Before Christmas club. i once had my wallpaper jack and oogie.